Will fit any ArcMate model cup style reacher. Made with EPDM synthetic rubber... same as in auto tires. 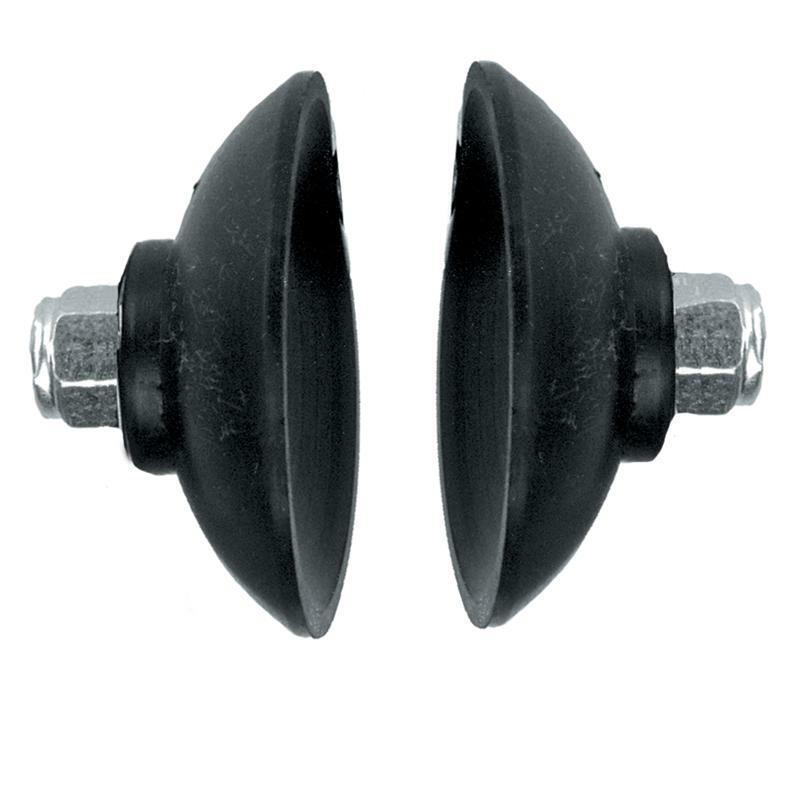 Sold by the pair or bulk package both with locknuts.